If you would like our help in arranging your gift, please feel free to call on us. We also recommend that you review this information with your financial advisor to ascertain its appropriateness to your situation. 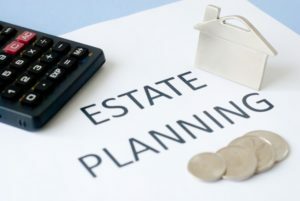 Estate planning provides comfort for you and your loved ones, as well as providing for an orderly transfer of assets upon your death. Whichever of these forms and purposes you choose for your bequest, the Resources of the Foundation are able and eager to assist you. You can download our helpful Estate Planning Guide including how to make a will. At your request, a representative of the Foundation will be happy to meet with you and, if you wish, with your legal and financial advisors, to discuss your goals and refine the wording of your bequest. When you have completed your will (or added a provision for the Foundation to your present will), we hope you’ll let us know so we can express our thanks! With your permission, we’ll list your name among the growing number of those who have provided for future gifts to the PPCLI Foundation, where it might serve to encourage others to take that important step.